But the sample cost can be refundable after order confirmation when your quantity of the order is more about the MOQ. 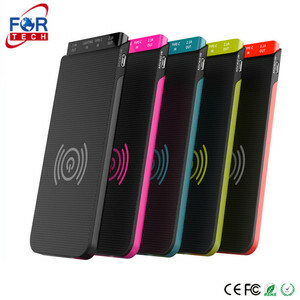 Just tell us your ideas and we will help to carry out your ideas into perfect power bank. Q5 What about the lead time for mass production9 A Honestly, it depends on the order quantity and the season you place the order. 3. 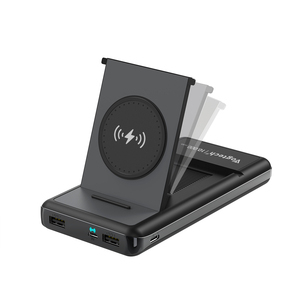 Compatible with iPhone, iPad, iPod, USB Digital Devices and most Cell phones or other electronic devices. 7. Adavanced intelligent protection chip; Overcharge protection, Discharge protection, Overload protection, Short circuit protection, Leakage protection and heavy security protections. 8. Portable, Safe and reliable; perfect for using on travelling and indoor ot outdoor activities. Shenzhen Xingfulong Technology Co., Ltd. Faster Response/ Deliver Everyday 20 hours customer service is available from Monday to Saturday. Tracking Numbers will be provided in time and shipments are insured for successful delivery. You Click , We Deliver Everyday 20 hours customer service is available form Monday to Saturday, Order online. To protect your rights, please keep the invoice when you purchase our MAXCO product. Ordinary Maintenance 1. Please keep the power bank away from water and fire. 2. In order to avoid the protector from damaging, please do not dismantle or change the structure of the product. 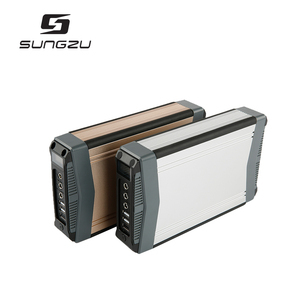 AC Power Bank 200W 110V 2 AC Outlets & 4 USB Ports Universal Travel Charger External Battery Pack 1. black color, high-end design 2. with led indicator light, showing capacity left 3. 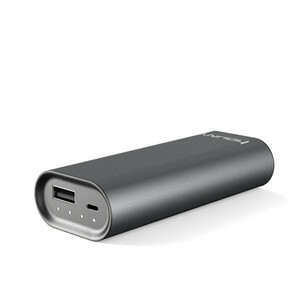 4 usb output, can charge more digital products at the same time 4. AC 120V or AC 230V output 5. 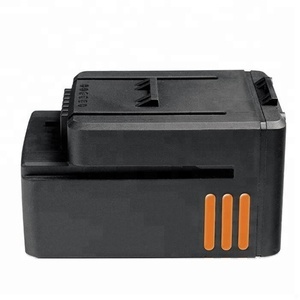 Pure shine wave power inverter Color black Material ABS + PC Capacity 39600mAh lithium ion battery Size 200*145*45mm Input DC 15V-2A Output USB 5V-3.1A, 5V-3.1A, 5V-3.1A, 5V-3.1A (max) DC 12V-10A (max) 2 * AC 120V 60Hz ( US standard socket) or 1 * AC 230V 50Hz ( universal socket) Cycle life more than 500 times Watts 250w max Protection over-charge, over-discharge, over-current, short circuit Accessories carry box & instruction & home charger Application for more household electrical appliance: laptop & computer & phone & router & printer & projector & fan & humidifier & television & radio etc Feature high voltage output for more elecitrical appliance ( pure shine wave power inverter) How to buy Step 1: Find the model(s) you want,and tell us your detailed requirements; Step 2: Proforma Invoice confirmed, the order will be arranged upon receipt of your payment; Step 3: Confirm and ship the goods, then tracking number will be sent to you promptly; Step 4: We will help to track your goods until you receive them successfully. 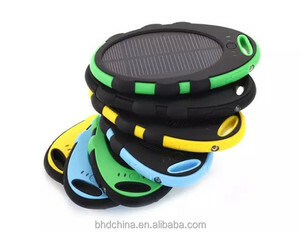 Packaging & Shipping Packaging Details : Neutral box Package (OEM/ODM acceptable) Package include: 1* Portable Solar Generator 1*Power Adapter 1*User manual Delivery Detail : sample: 2-3days mass production needs 1-2weeks A bout Established in 2004, Mindtech Group(HK) Limited is one of the solar energy enterprises in Shenzhen Exhibition style History HISTORY 2004 Mindtech Group(HK) Limited Established in 2004, Mindtech Group(HK) Limited is one of the solar energy enterprises in Shenzhen. 2006 Mindtech Group(HK) Limited Hong Kong International Lighting Fair (Spring Edition), Thailand International Exhibition, 2010 Mindtech Group(HK) Limited Strategy transfer: Solar power bank to Off-grid solar solutions 2015 Mindtech Group(HK) Limited Focus on Overseas Marketing Strategy, National High&New technology Enterprices 2017 Mindtech Group(HK) Limited Shenzhen New Office and New team Hot Sale WELCOME TO CONTACT ME FOR MORE LATEST PRODUCTS !!! 1. 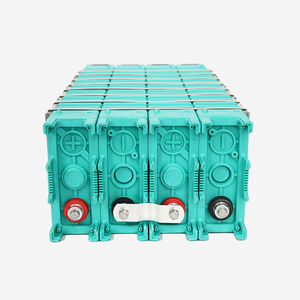 What is your battery cell inside9 R: All our power bank uses oringinal lithium ion, A grade battery to promise you a safe, stable charging environment. 4. What are the shipping ways you can offer9 R: We can delievry the goods by air a/land express according to customers' requirements. 6. Does the accessories can be changed9 R: Yes, the accessories can be changed according to your demands. 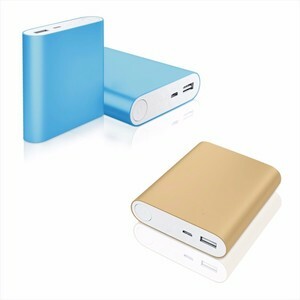 It is a high capacity portable charger that includes various protection features to ensure product reliability and a stable, rapid charge. It&rsquo;s compatible with just about every 5V Micro USB device &ndash; most smartphones, tablets, media players, game devices, e-readers and much more. Devices Supported: iPad 1, iPad 2, Samsung Galaxy S2/S3, iPhone4, iPhone4S, iPhone 5, iPod, iPod Touch, Players, Mobile Phone, Ebook, Digital Camera, Game Players, PSP, DV, BlueTooth, MP3/4/5 and all 5V device. 4. Q: How does your factory do regarding quality control9 A: Quality is priority. 5. Q: Can I have a sample order9 A: Yes, we welcome sample order to test and check quality. 8. Q: Where is your factory located9 How can I wisit there9 9 A: Our factory is located in Shenzhen City, China. 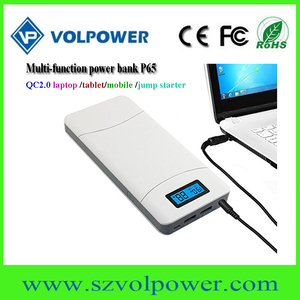 Alibaba.com offers 47,077 lithium-ion power pack products. About 4% of these are power banks. 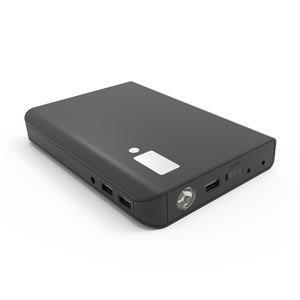 A wide variety of lithium-ion power pack options are available to you, such as free samples, paid samples. 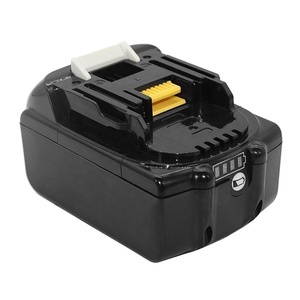 There are 46,961 lithium-ion power pack suppliers, mainly located in Asia. The top supplying countries are China (Mainland), Taiwan, and Hong Kong, which supply 99%, 1%, and 1% of lithium-ion power pack respectively. 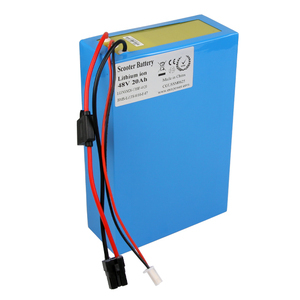 Lithium-ion power pack products are most popular in North America, Western Europe, and Domestic Market. You can ensure product safety by selecting from certified suppliers, including 18,220 with ISO9001, 7,067 with Other, and 5,456 with ISO14001 certification.